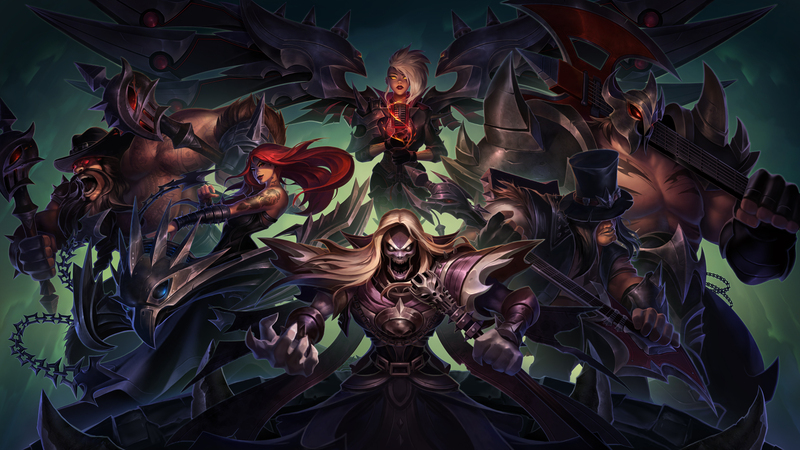 Pentakill is back! 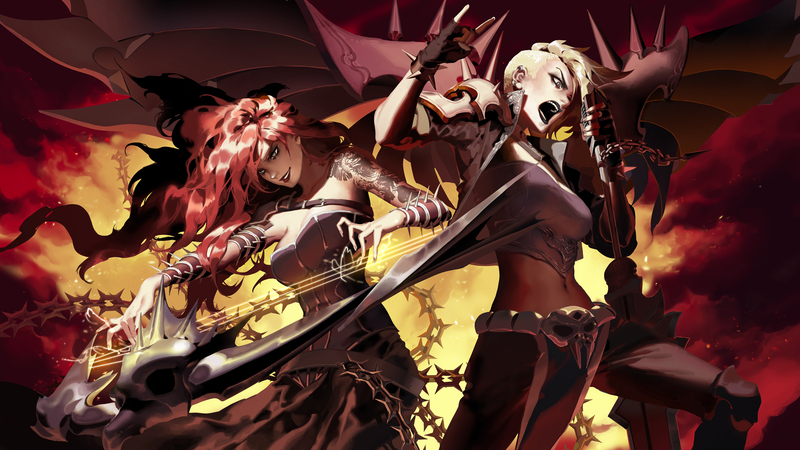 Which also marks a perfect opportunity to share three epic headbanging collaborations with community artists Shilin, Suqling, and Ze. Enjoy these awesome pieces, and learn more about the creators below! 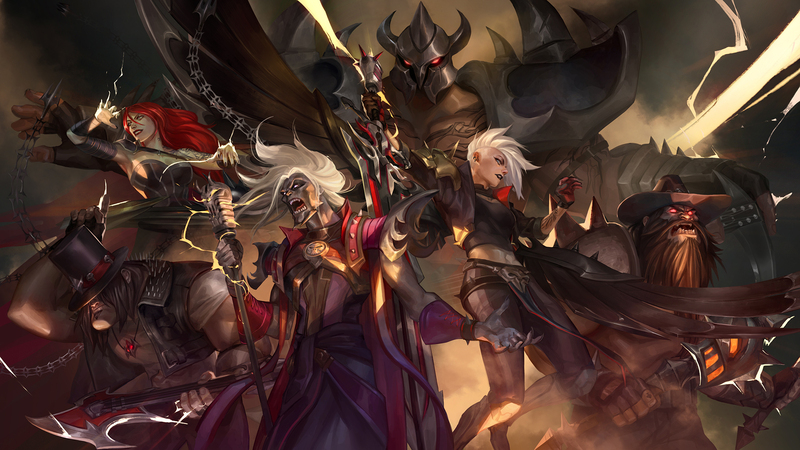 Share more of your favorite Pentakill fan art in the comments!